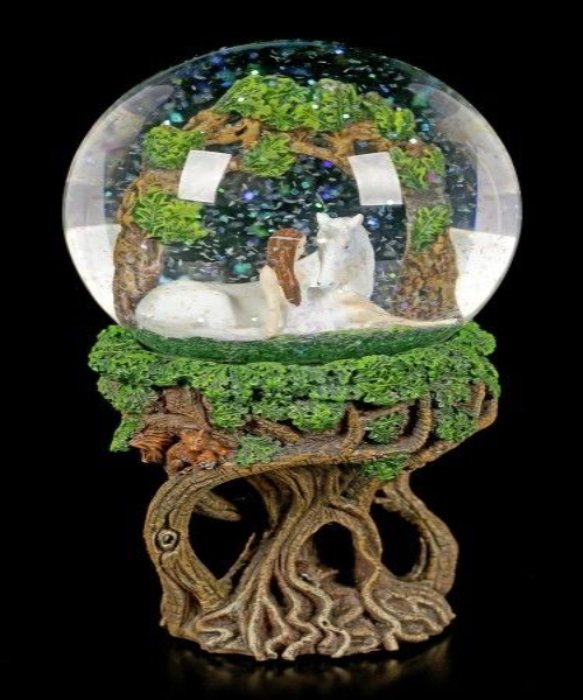 Magical Unicorn Snow Globe - Pure Heart - Anne Stokes Snow globe. 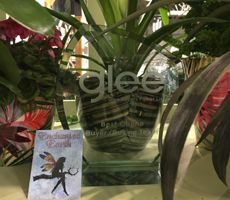 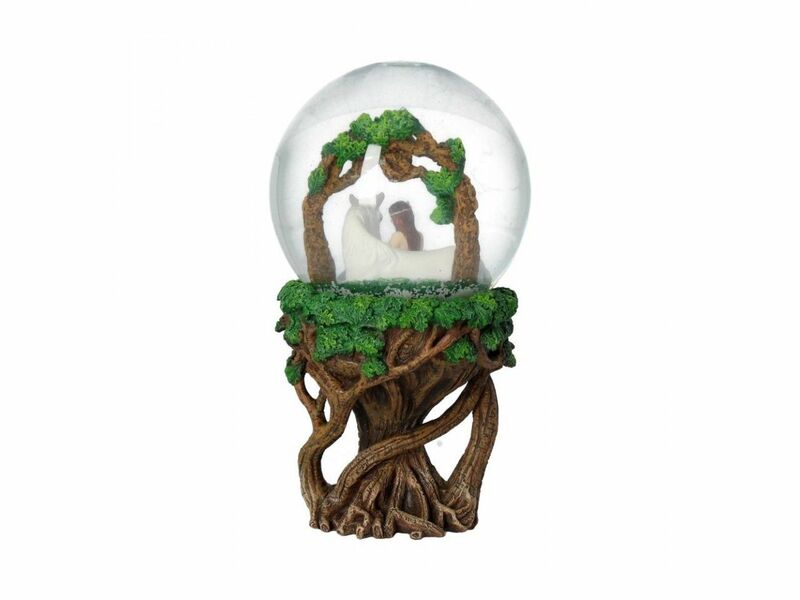 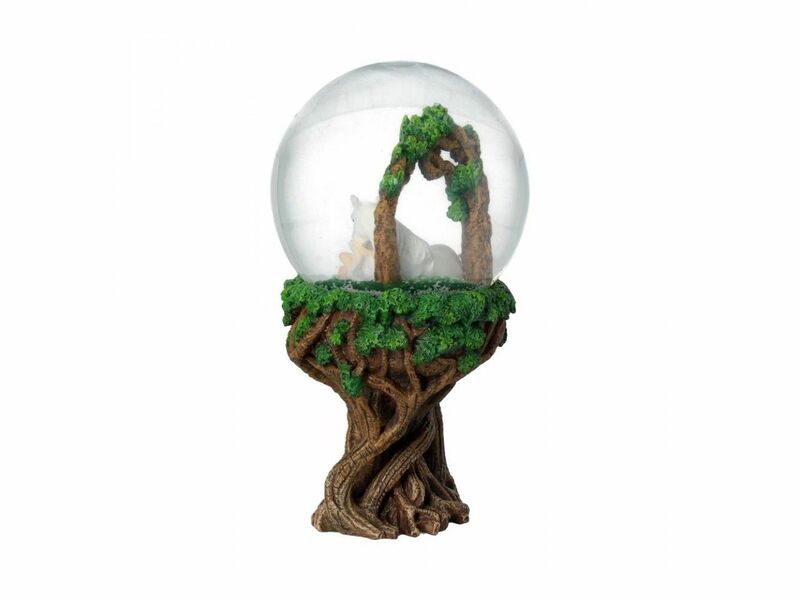 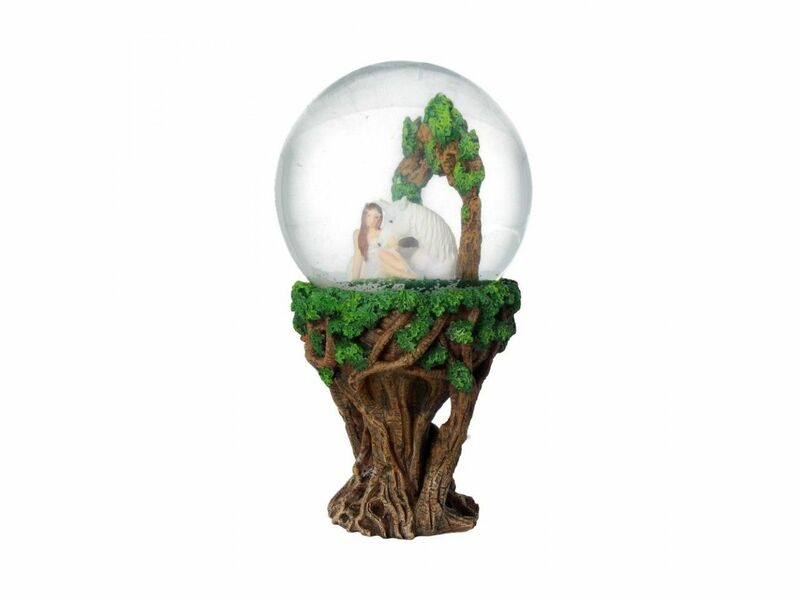 Peer into a world of magic and mystery with the Pure Heart Snow Globe, enchanted by the imagination of world-famous fantasy artist Anne Stokes. 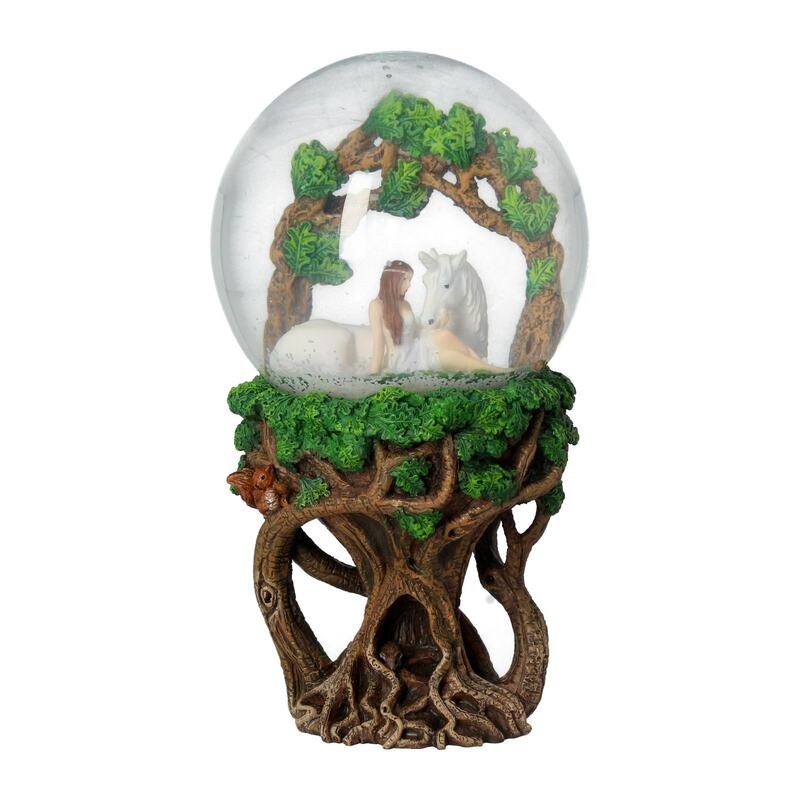 Beneath the hanging branches of an oak tree, sunlight streaming onto the long soft grass around them, a woman and a unicorn lie, staring at each other lovingly.